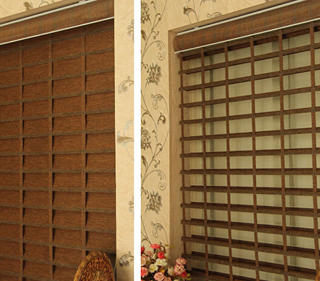 Window blinds are one of the ways of window dressing. 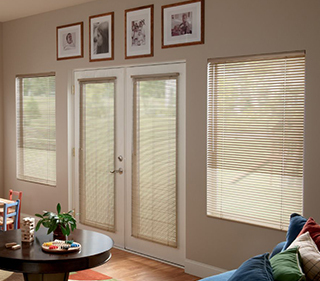 The purpose of blinds is providing privacy, reduction of heat and glare, protection from UV rays, water resistant, with holding room’s temperature and enhancing lighting issues. 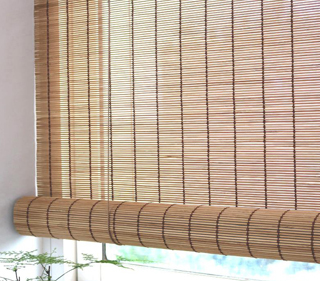 Keeping these in mind Royal Enterprises offers you various type of blinds in exotic colours, unique designs and different materials in different operating systems (as cord, cordless, tape mechanism etc). 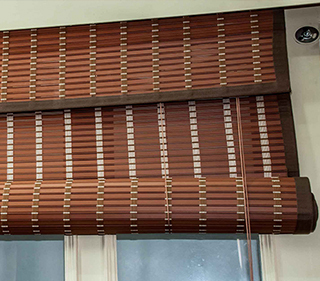 We offer blinds in different material like fabrics, jute, bamboo, wood and much more. 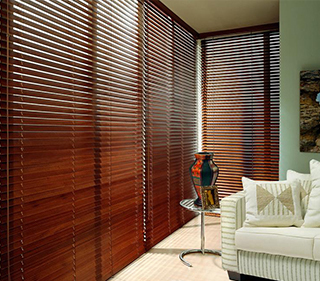 We provide you with roller blinds, cellular blinds, vertical blinds, roman blinds, venetian blinds etc. 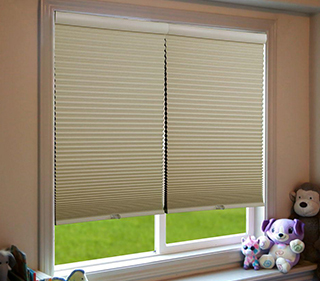 Taking your needs in our consideration we offer you both interior and exteriors blinds. 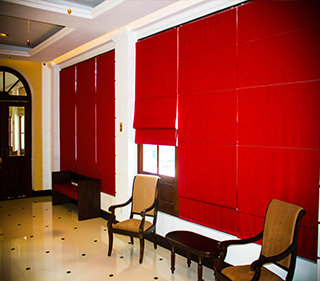 RE gives you elegant and luxurious look to your place. 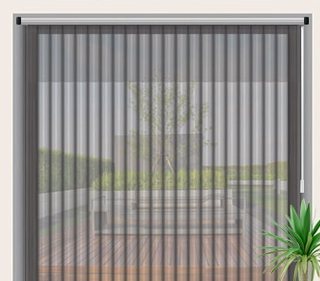 The options are endless with us, we offer both manual and motorised control system.